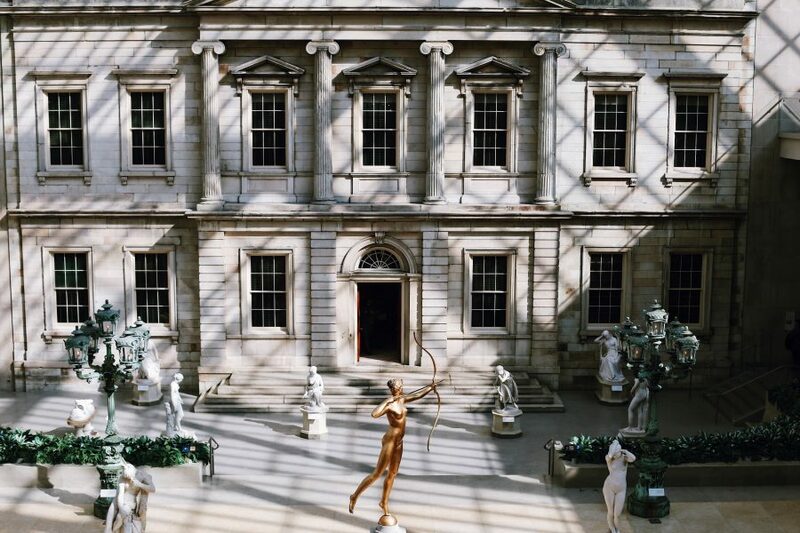 There’s no more efficient or engaging way to experience the best of New York’s museums than on this epic combo tour. 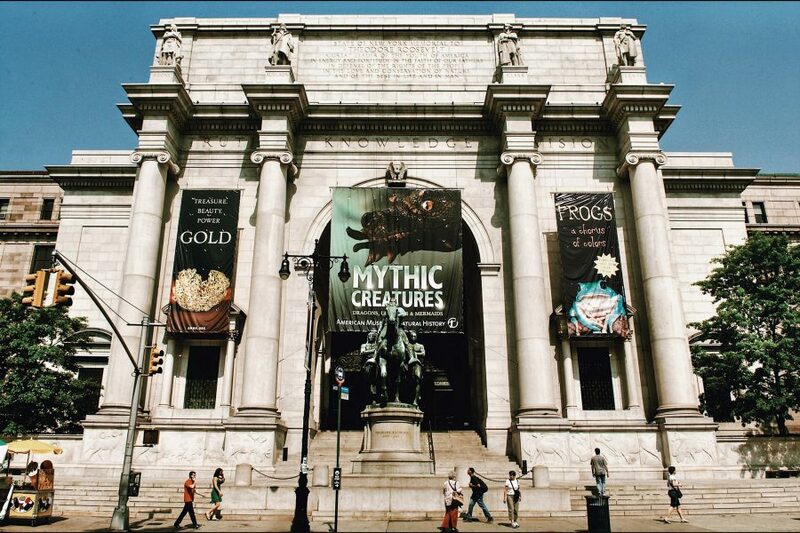 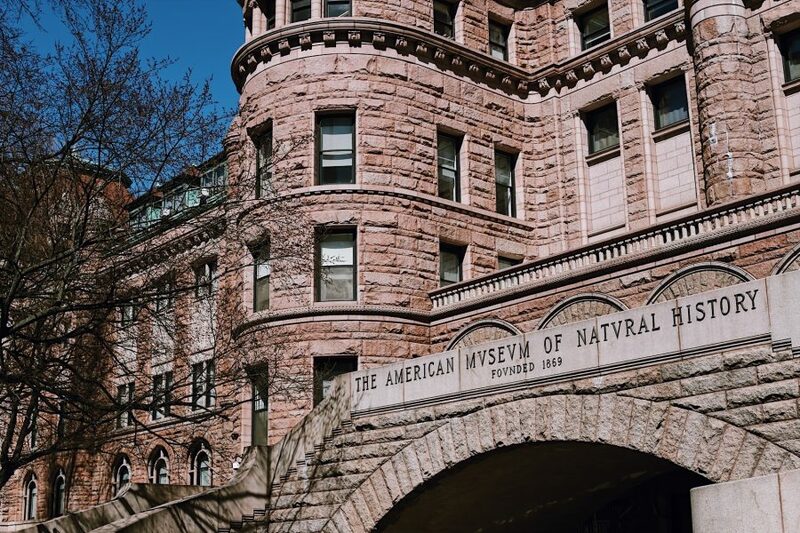 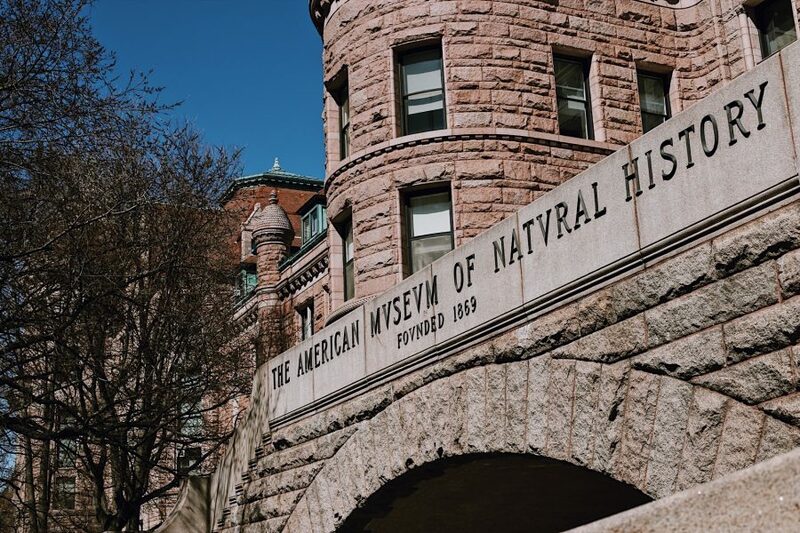 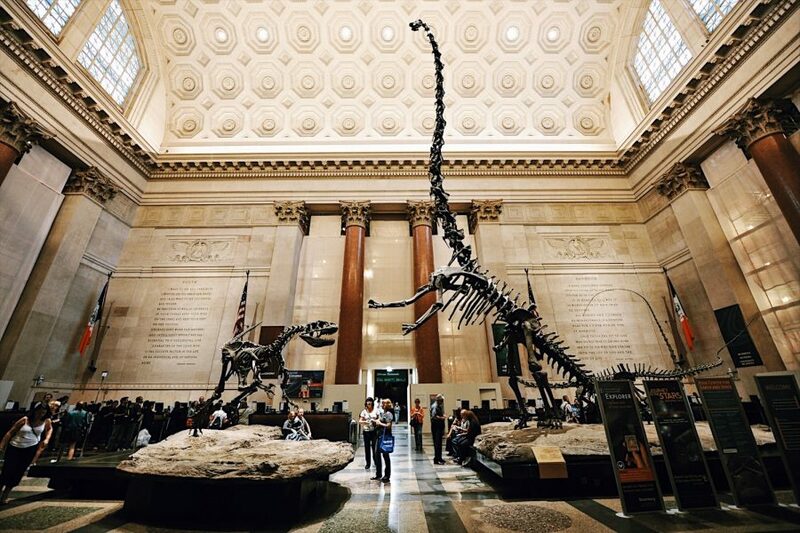 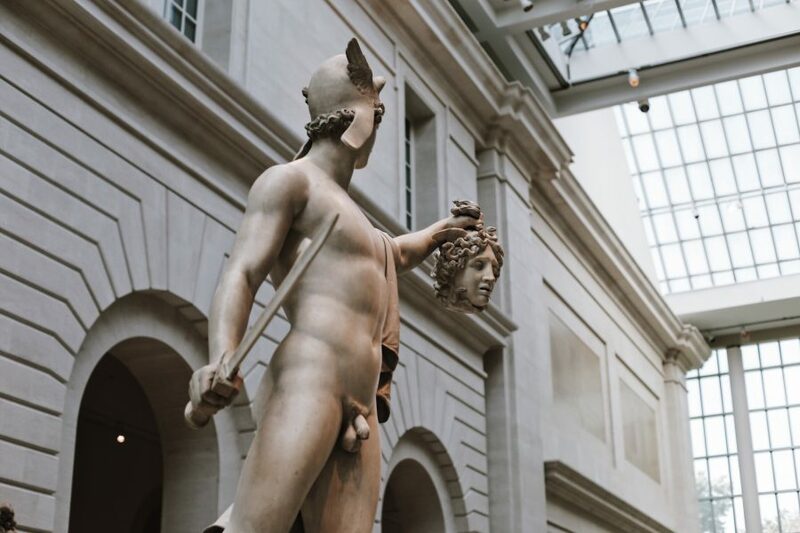 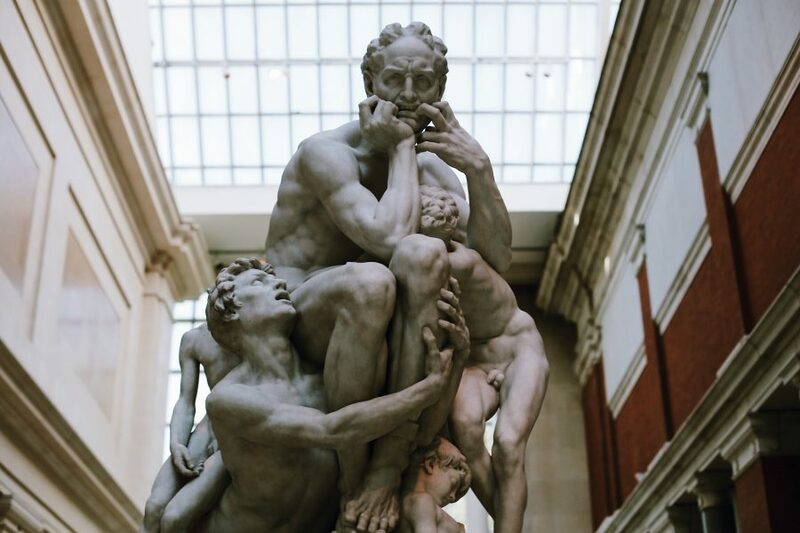 Spend a day browsing the art at the Metropolitan Museum of Art before moving to the scientific marvels at the American Museum of Natural History on a semi-private guided museum tour, welcoming up to 8 people. 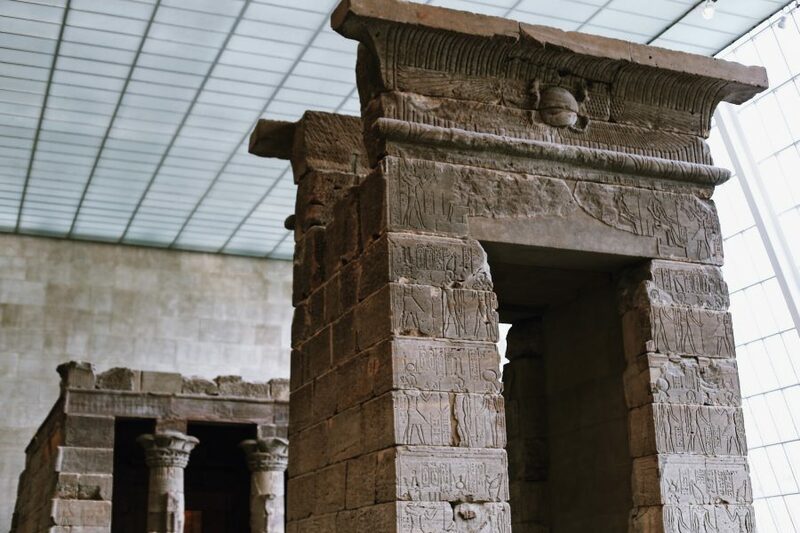 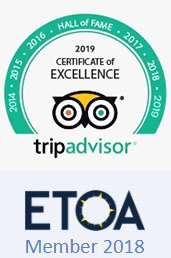 On this 5 to 5.5 hour excursion, your energetic guide will show you the best that these palatial museums have to offer. 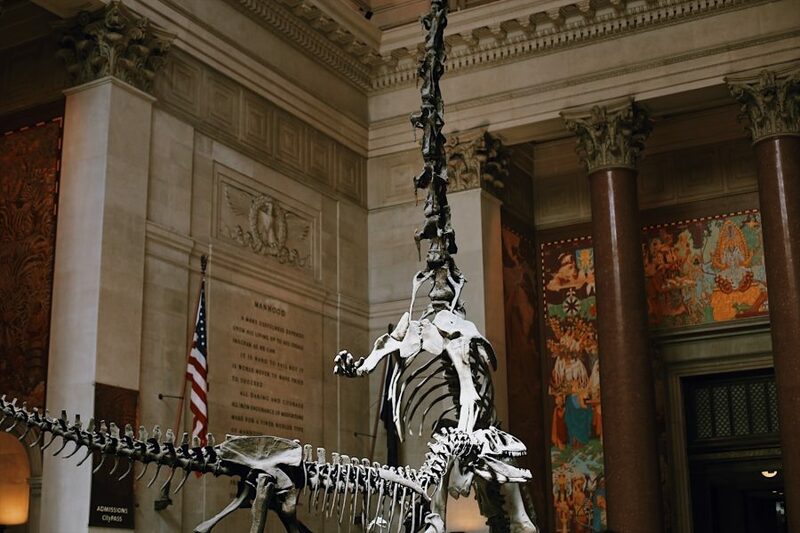 There will be time for a short break between both visits. 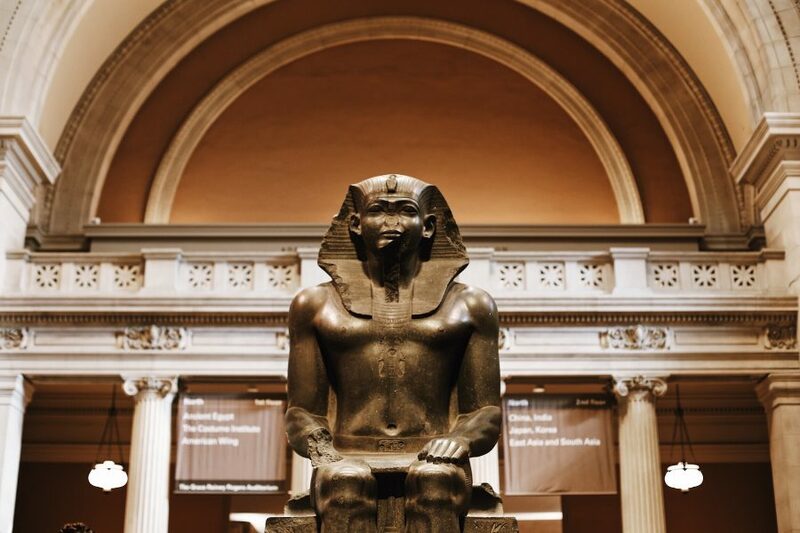 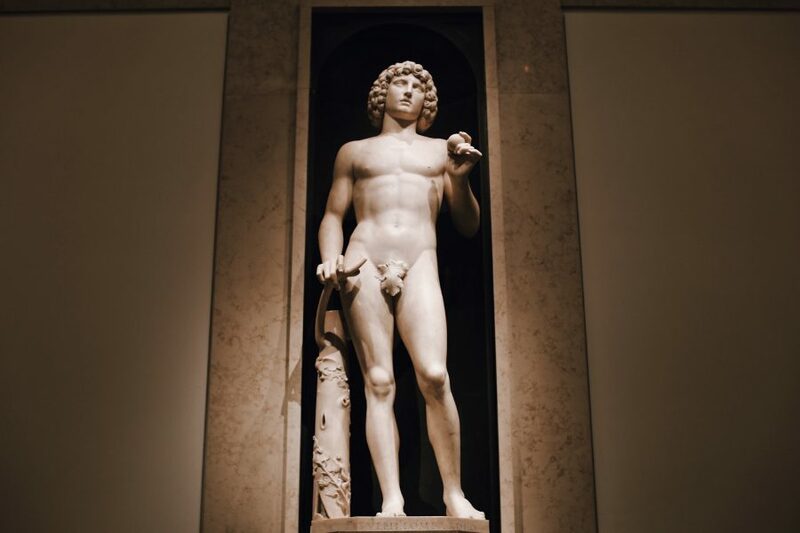 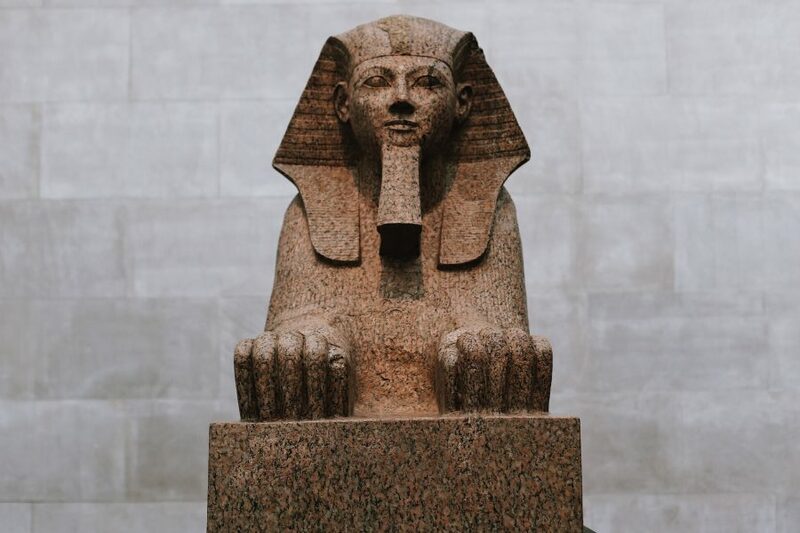 Start with the Met and its roughly 2 million works of art and artefacts covering everything from Ancient Egypt to modern art. 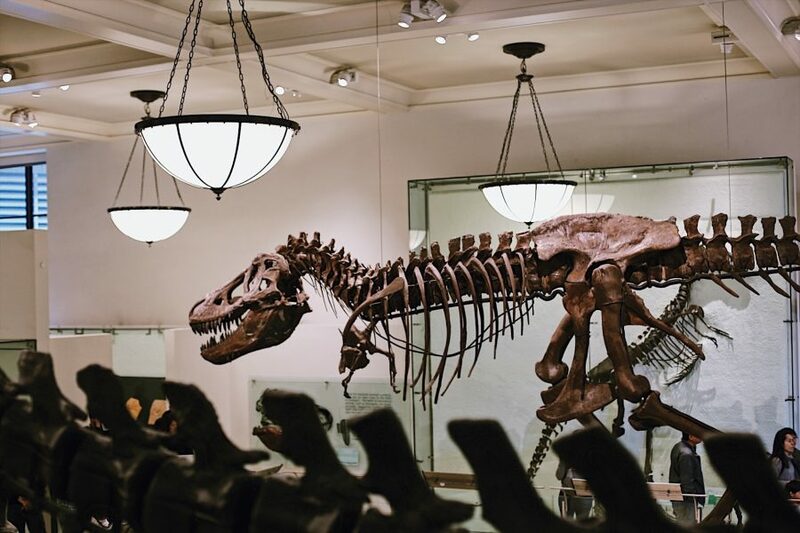 From the Great Hall, you’ll visit the museum’s most important galleries. 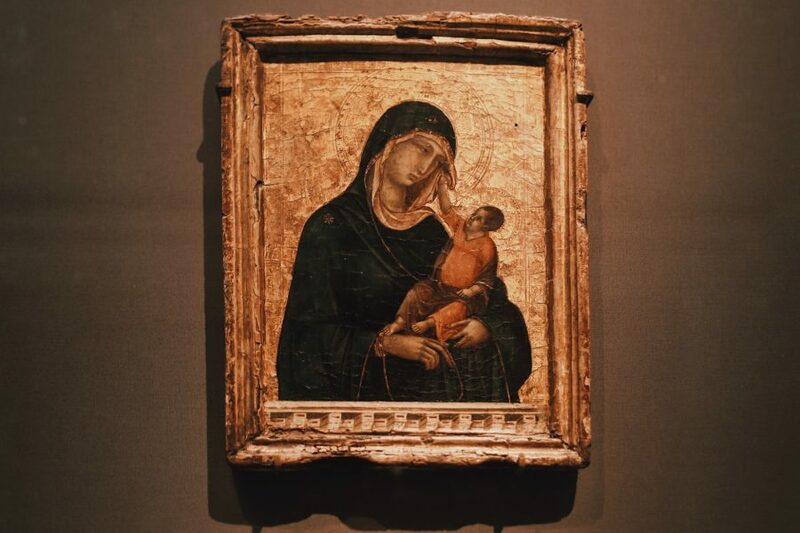 Pass through the Medieval Europe Gallery on your way to the Studiolo from the Ducal Palace. 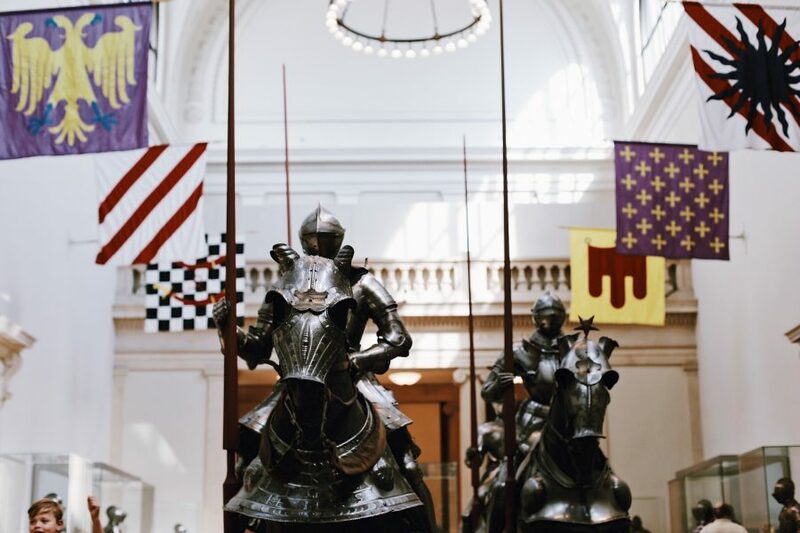 Explore armory from the Middle Ages, including pieces worn by Henry VIII. 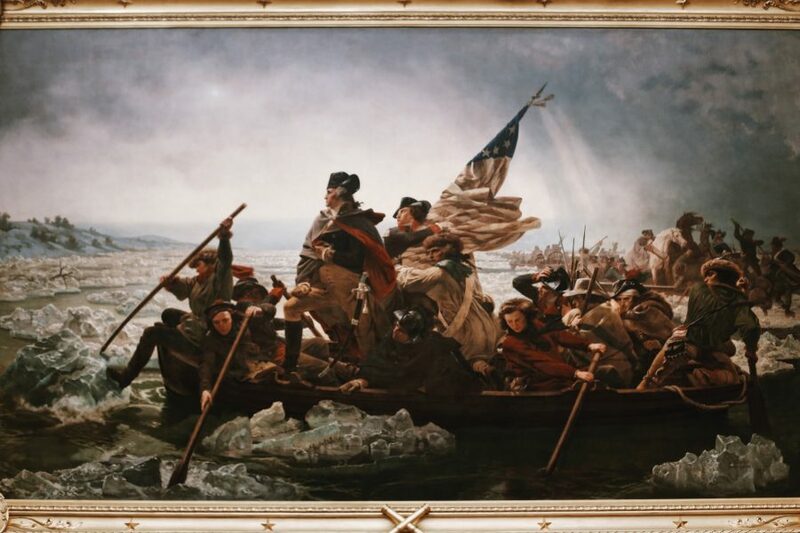 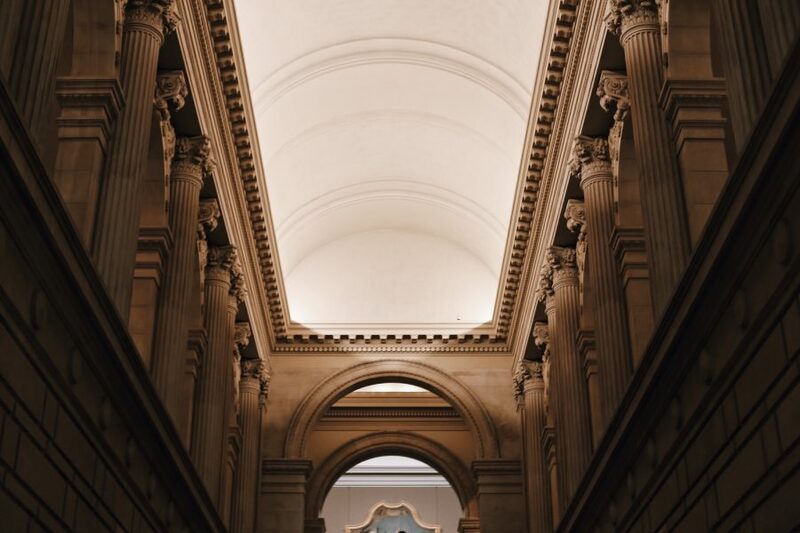 The American wing hosts the staircase from the Chicago Stock Exchange as well as the famed portrait of Washington crossing the Delaware. 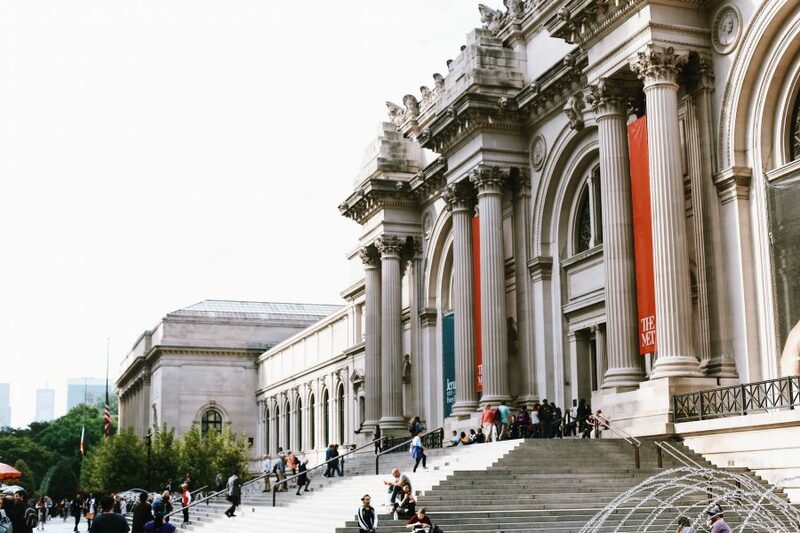 A host of European painters including Vermeer, Picasso, and Van Gogh awaits you as you learn about their troubled yet exciting lives. 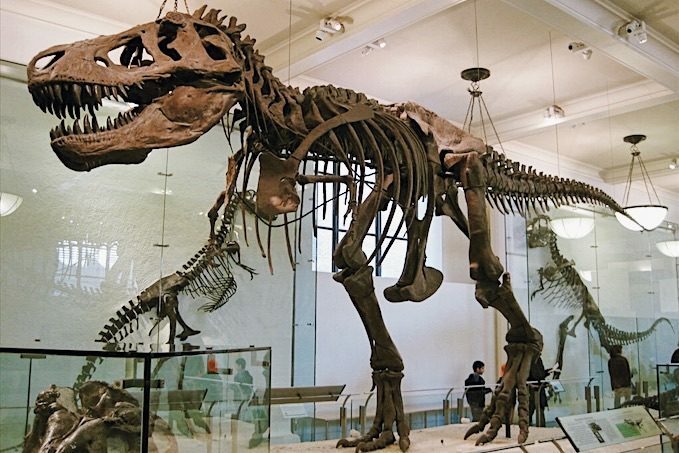 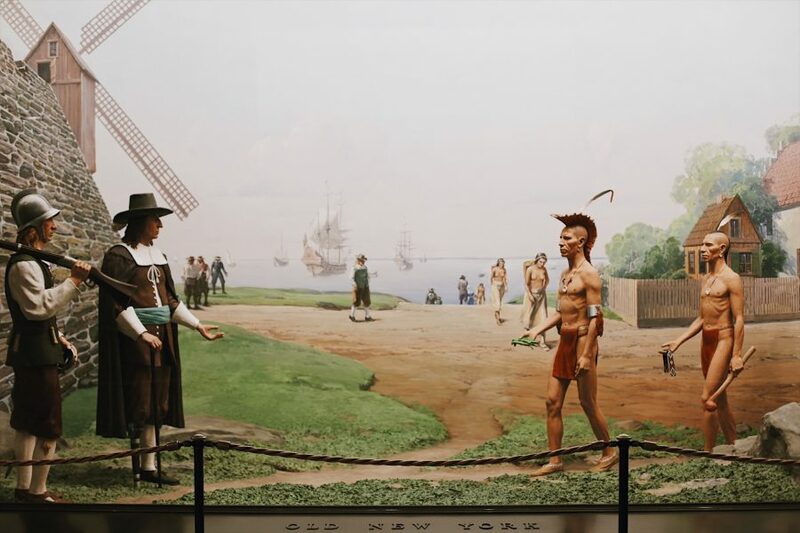 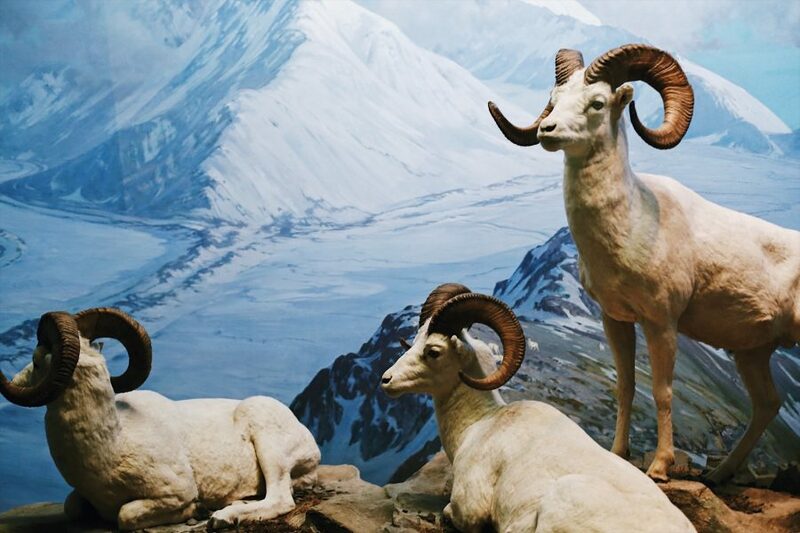 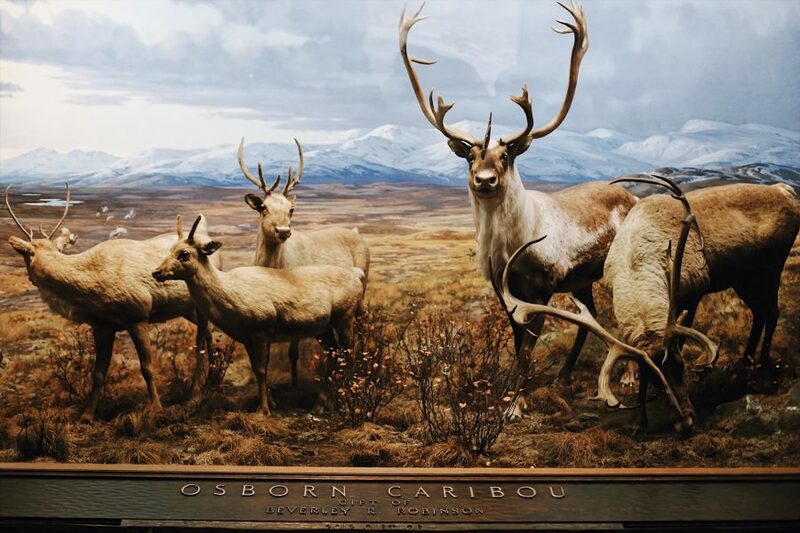 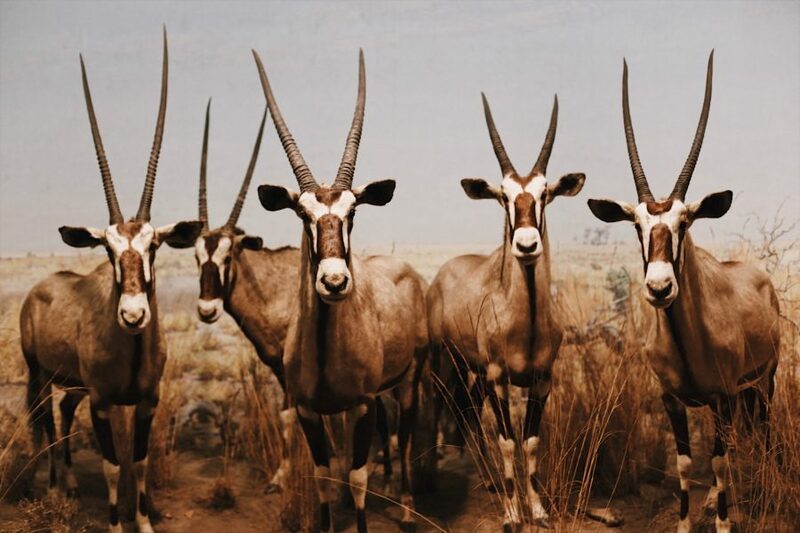 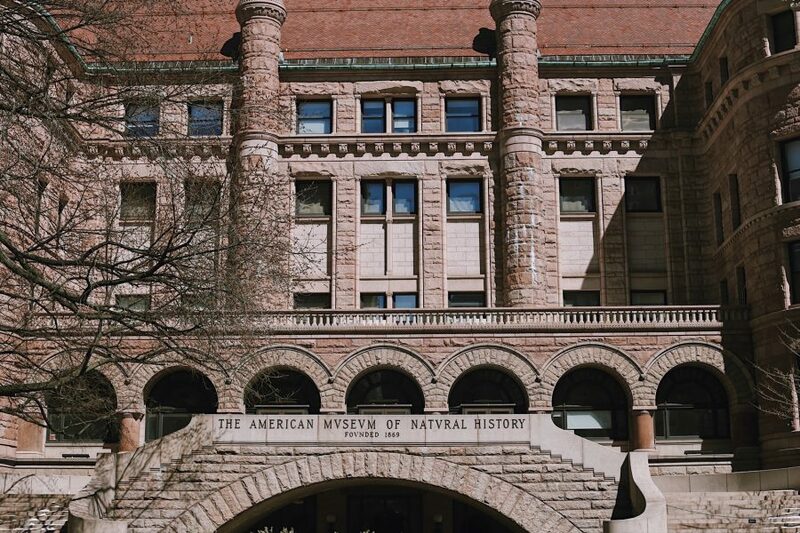 After a break for lunch, check out a few of the 33 million objects housed in the American Museum of Natural History, covering basically all of Earth’s history. 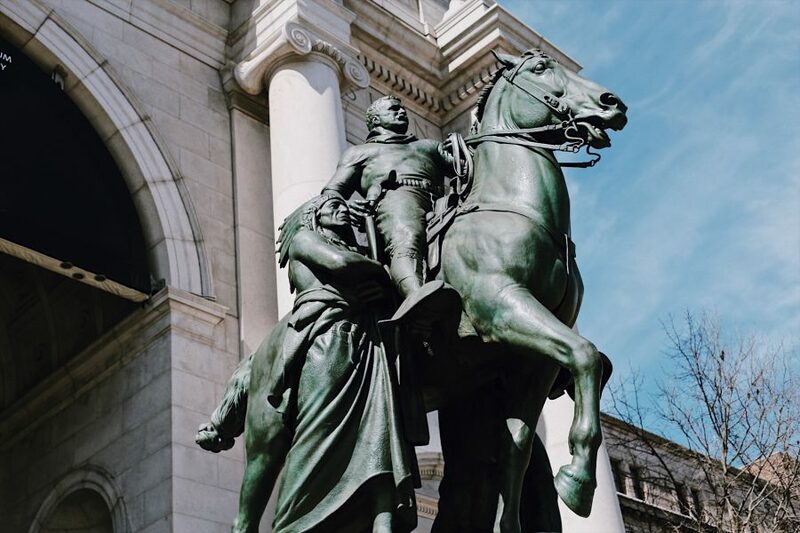 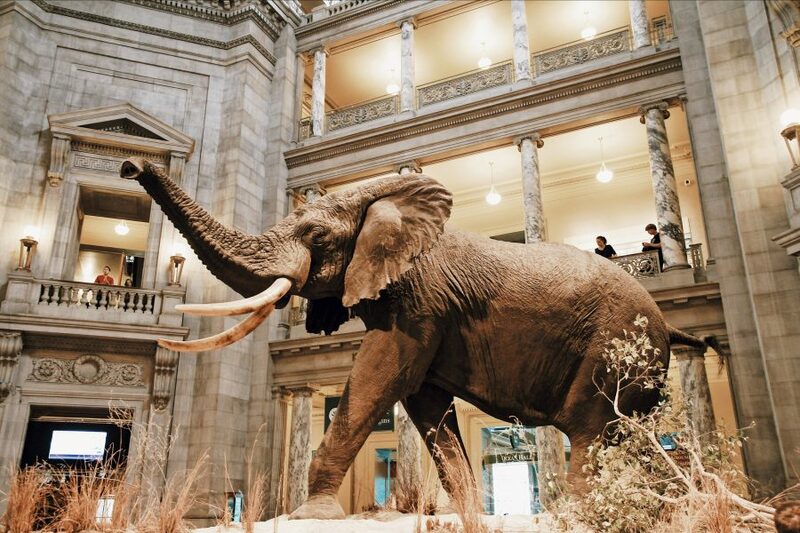 Begin with the museum itself as you learn about its history in the majestic Roosevelt Rotunda. 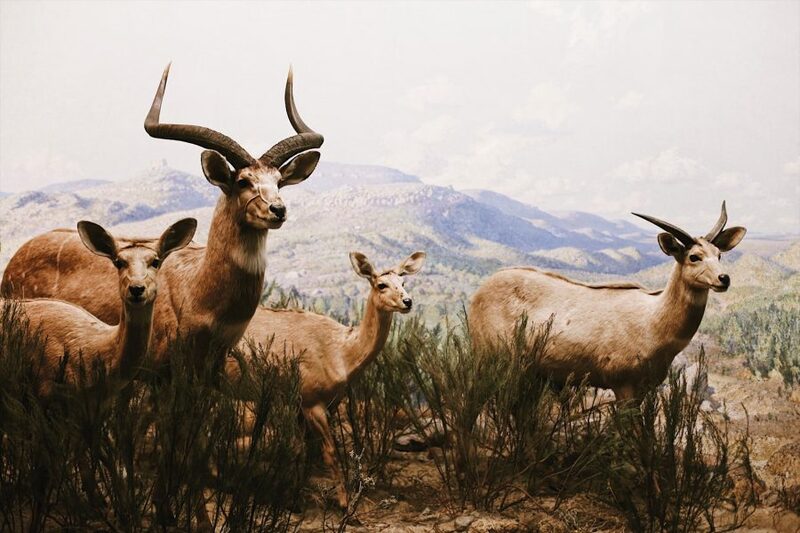 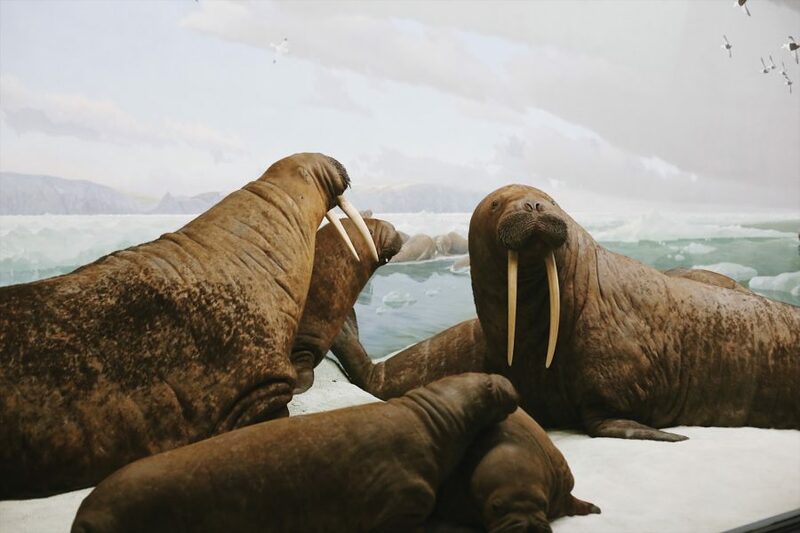 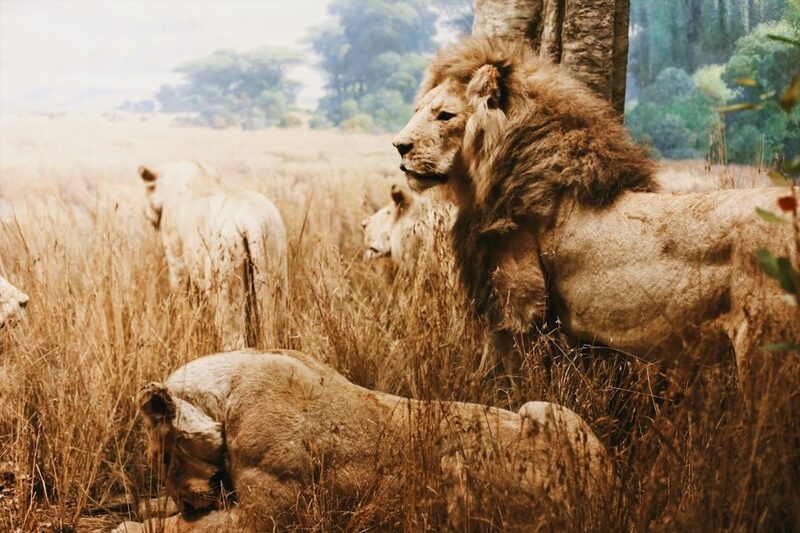 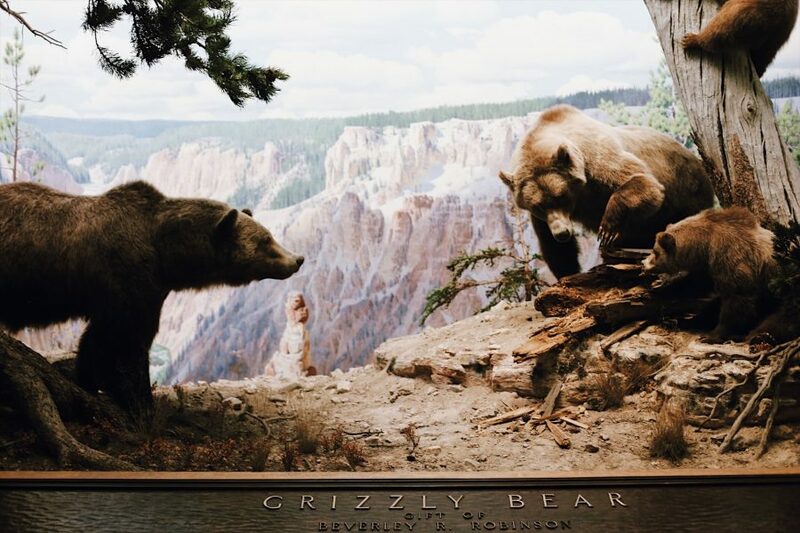 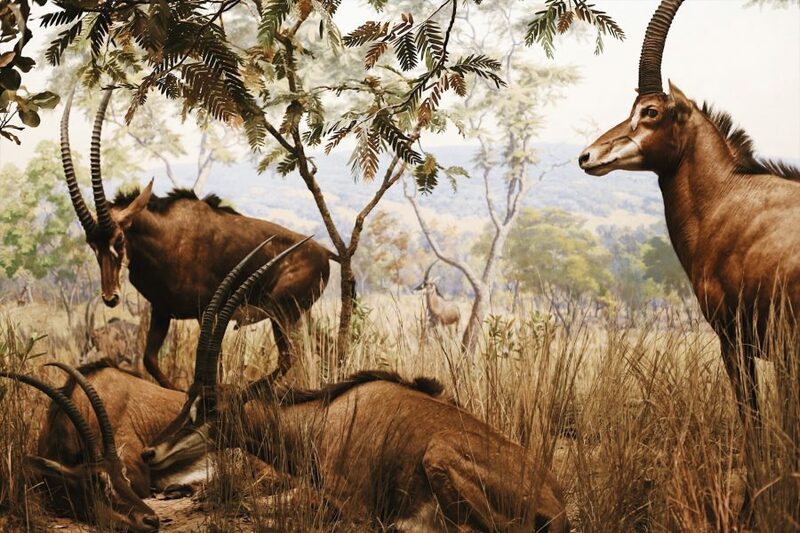 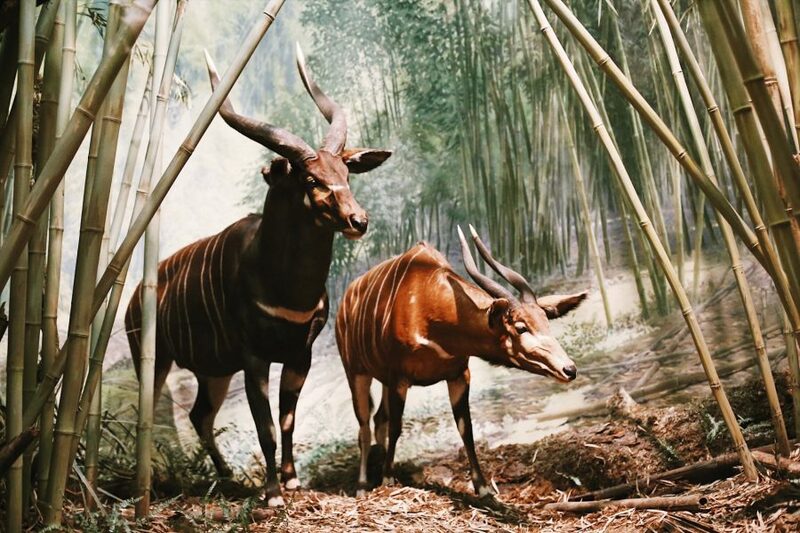 Your guide will then reveal how the dioramas are made as you explore the giant African mammals of the Akeley Hall. 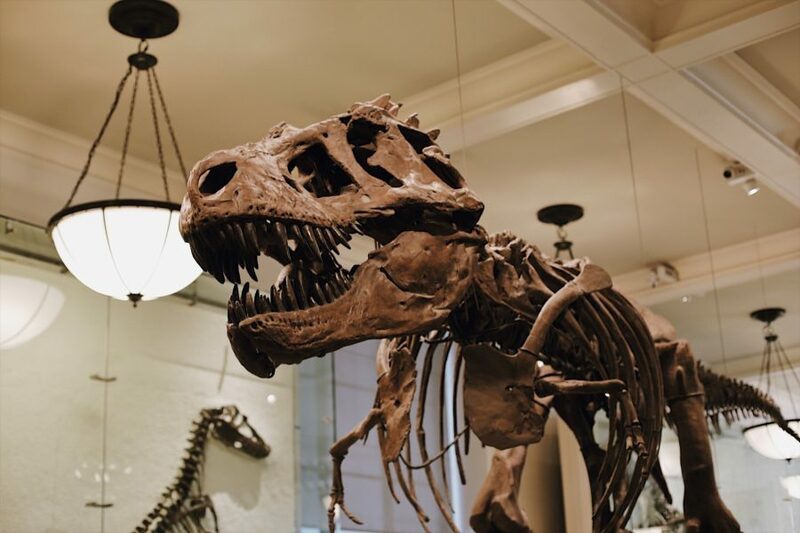 Then move towards the dinosaur exhibits where you’ll explore some of the most complete collections of dinosaur skeletons in the world. 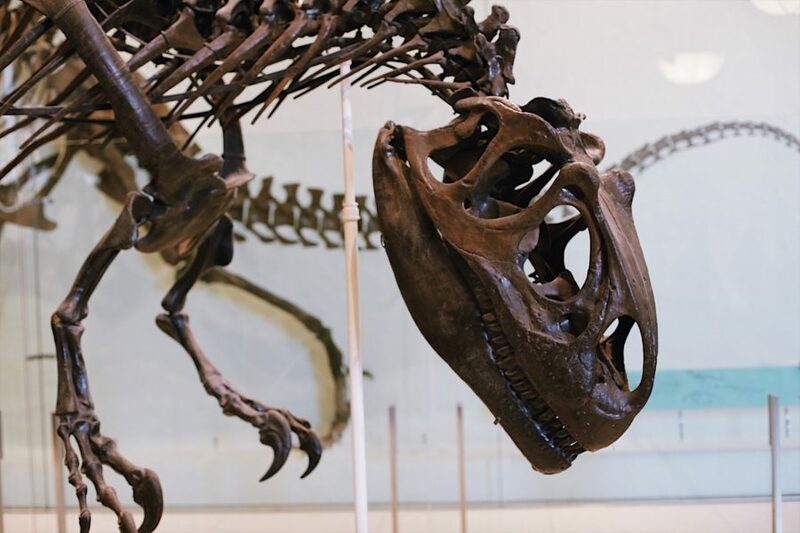 From the gargantuan Titanosaur to the more familiar T-Rex, you’ll feel like a kid again as you learn their stories. 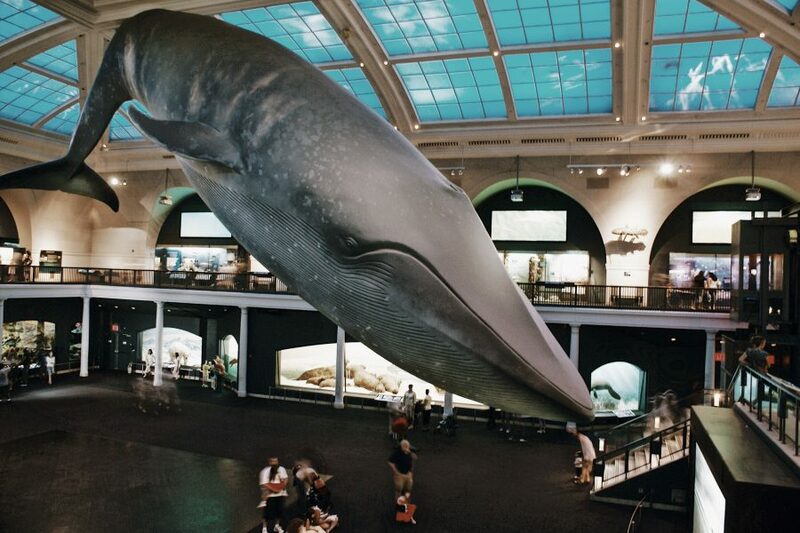 You’ll then move on to hear about the North American Forests, featuring the giant Sequoia, before gazing up at the giant Blue Whale hanging overhead in the Hall of Ocean Life. 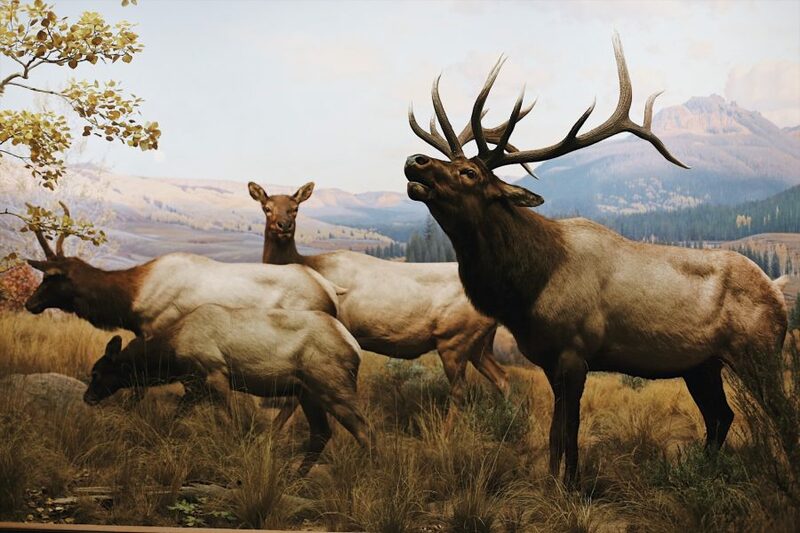 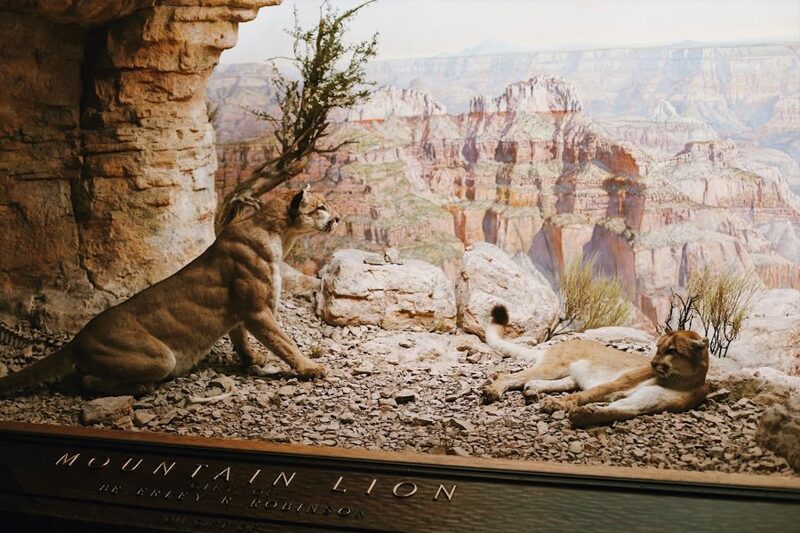 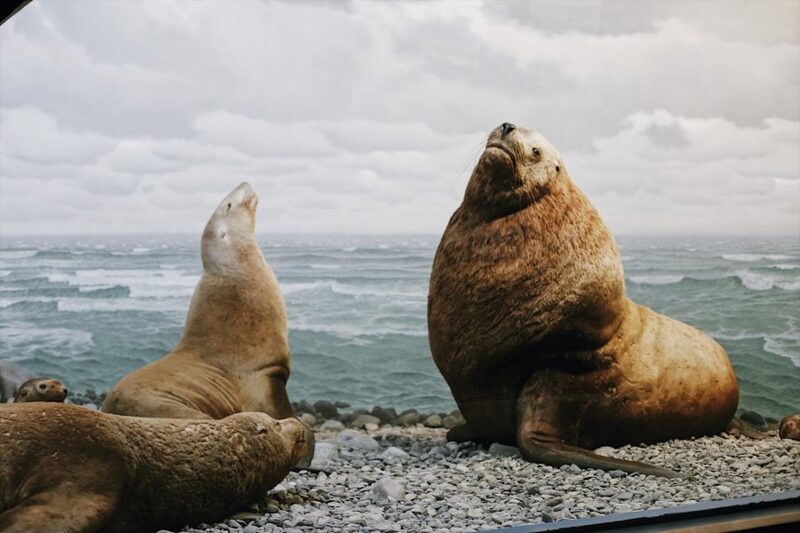 Visit some American mammals as you learn about the National Parks of the United States. 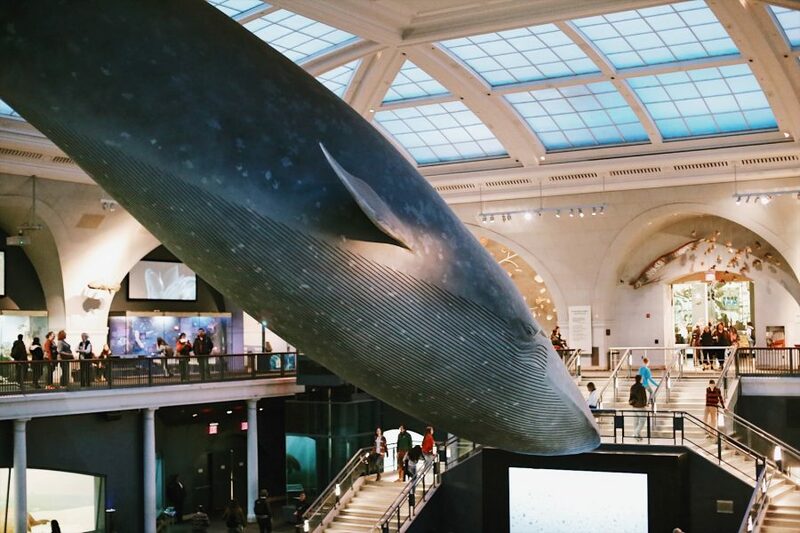 Finally, blast off beyond our orbit in the Rose Center for Earth and Space to feel unbelievably insignificant facing the mysteries of the cosmos.